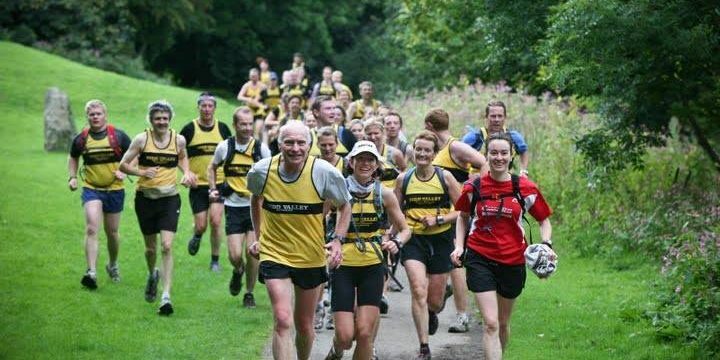 Welcome to Nidd Valley Road Runners. We are based in the lovely spa town of Harrogate in North Yorkshire. 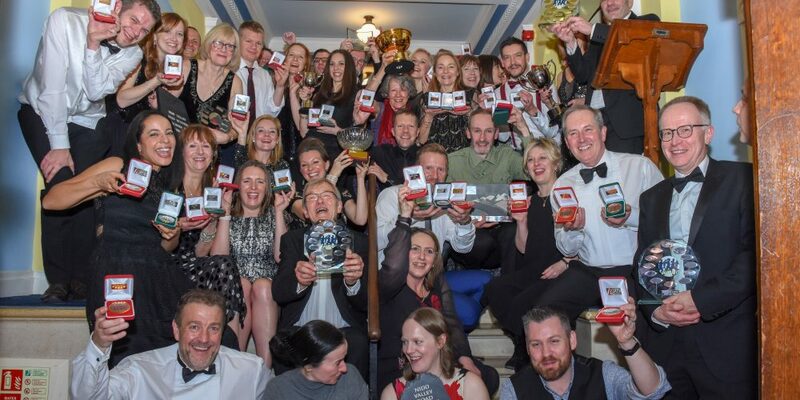 Harrogate is the gateway to wonderful Nidderdale, the valley of the River Nidd, from which the club takes it’s name. Nidderdale is an Area of Outstanding Natural Beauty, just outside the Yorkshire Dales National Park. 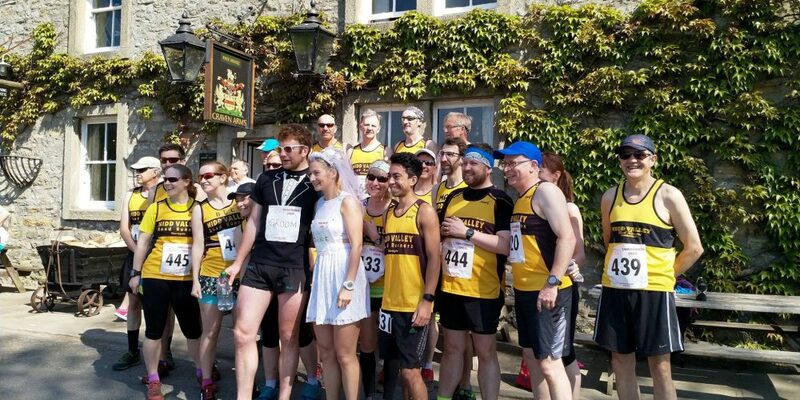 Our friendly club was formed in 1984 during the running boom of the early 1980’s when the emergence of the London Marathon captured people’s imaginations and running became a mass participation sport. 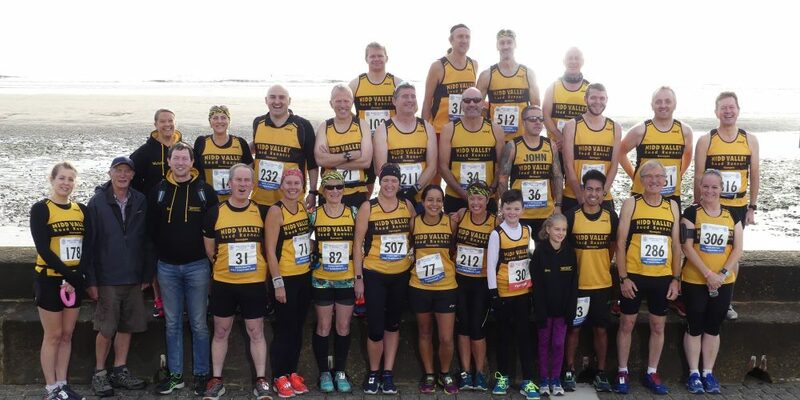 We are affiliated to UK Athletics, the governing body for our sport in the UK. The club’s colours of gold and black were originally taken from those of Harrogate Town FC where the club was based in it’s early days. 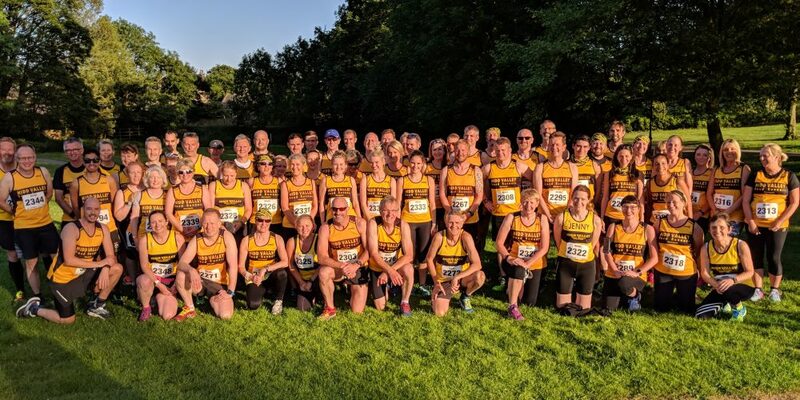 The training venue moved to Harrogate Railway AFC in Starbeck in 1991 with a growing membership attracting both experienced runners and first-timers from all around the Harrogate district and beyond. Today our headquarters are close to the town centre at Harrogate Hockey Club. 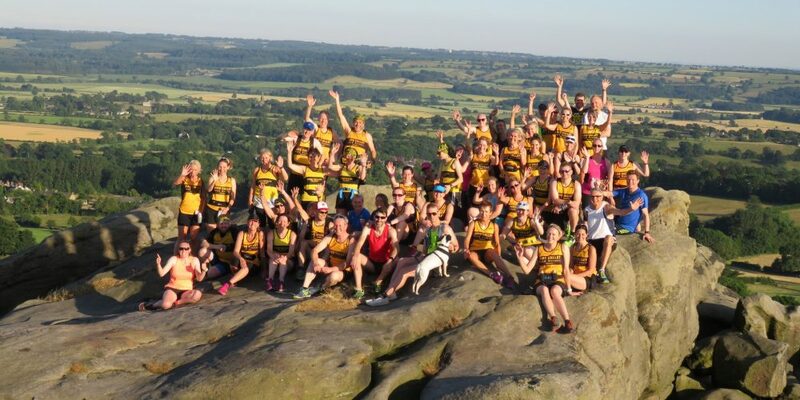 As running has gained unprecedented growth over recent years we now have a membership base of approximately 50:50, male and female. This balance is fully represented on the elected committee which guides the club’s administration.